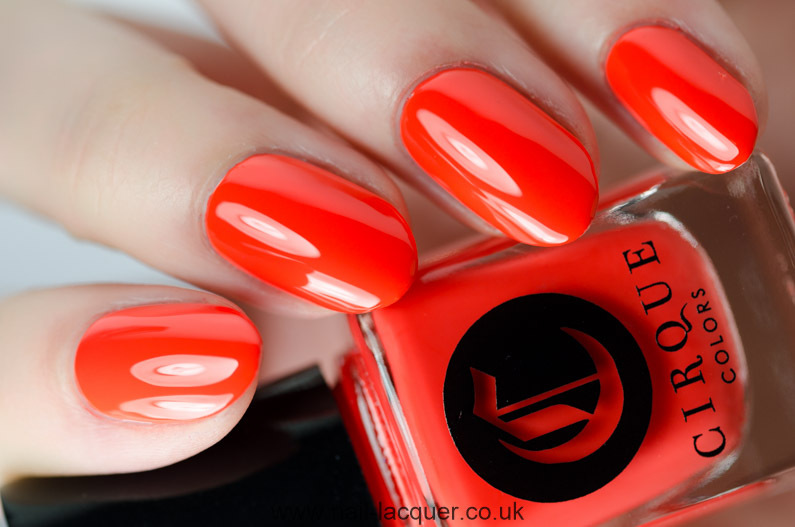 Cirque Colors Metropolis 2016 Spring and Summer shades have found their way to the blog on this ‘beautiful’ British spring day. 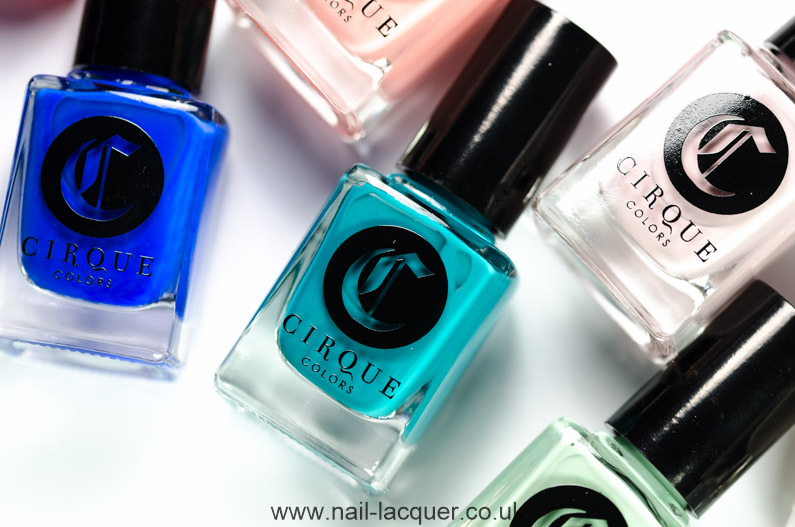 Cirque Colors Metropolis 2016 Spring/Summer collection consists of 9 beautiful creme colours. On the swatches I am wearing two coats of each shade. The formulas were great, easy to apply and smelled so fine. Meet Me in Montauk is a light pale blue polish with creme finish. Gorgeous colour, but oh so hard to capture! I did my best. 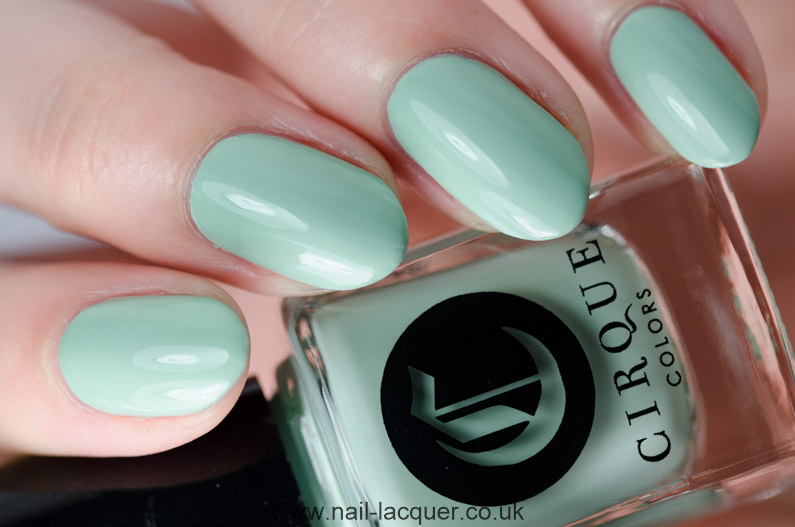 Key to Gramercy is a light sage green polish with creme finish. Perfect for spring, love it! One of my favourites from this collection. And I don’t usually like greens, can you imagine!? 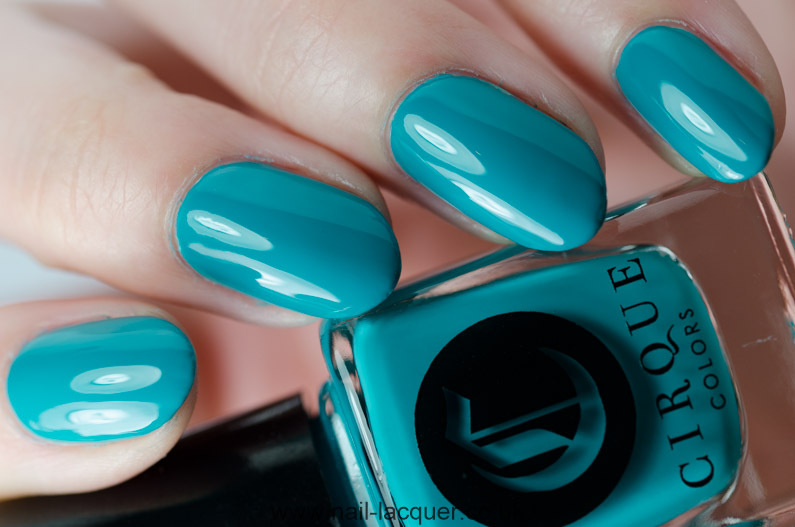 Mermaid Parade is a teal polish with creme finish. Beautiful, yet again so hard to capture lol. 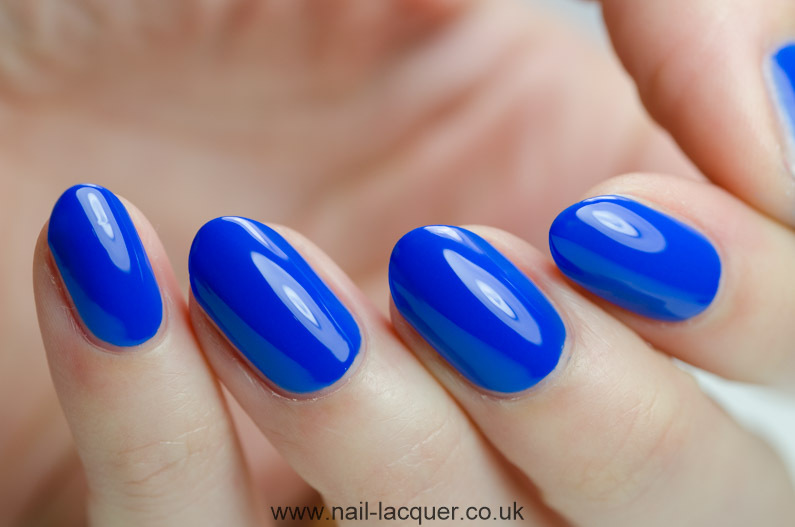 Rhapsody in Blue (previously released as Santorini) is a bright cobalt blue polish with creme finish. 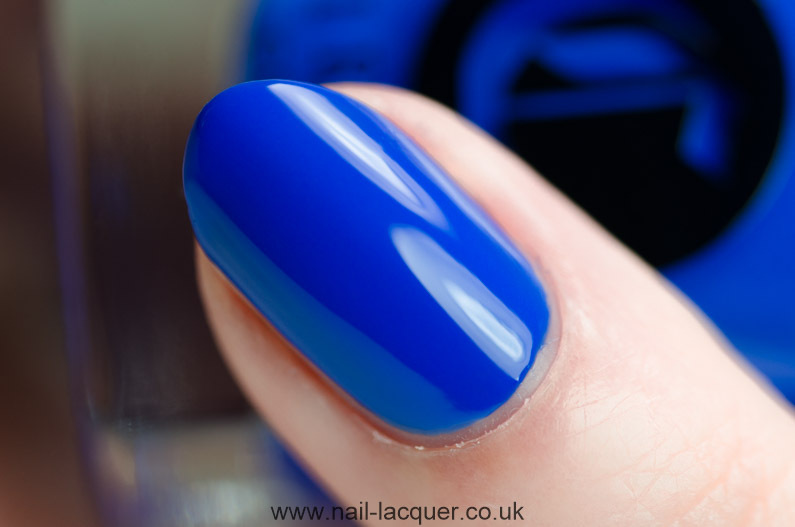 This is just the most flawless blue nail polish I have ever come across, colour, formula, finish, drying time- everything! 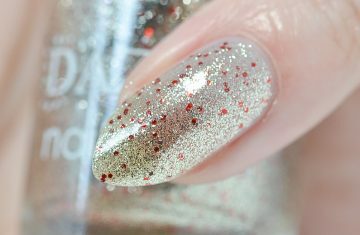 My Most favourite from this collection, and maybe even from the whole Metropolis range that I have swatched. Chelsea Girl is a dark purple polish with creme finish. Whitney is a dusty pink-lilac creme polish. Very unique pastel colour, love it. Wore it last weekend for my birthday with some golden stamping but never took photos :( Another one of my favourites from the collection. 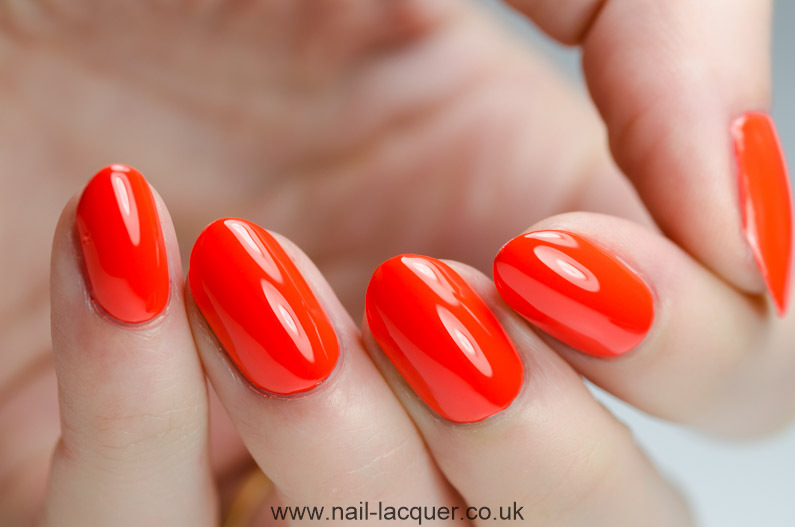 Lox and Sable is a light pastel coral polish with creme finish. Don’t Forget the Cannoli is a ivory white polish with creme finish. Another beautiful pastel shade. 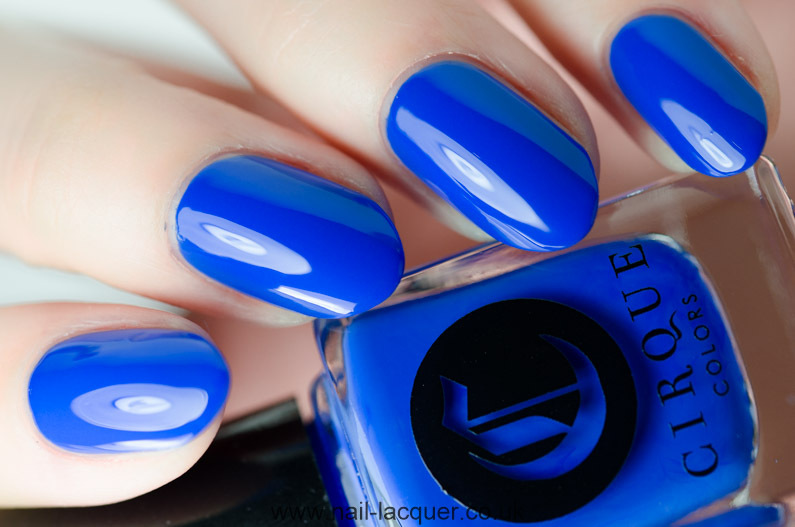 You can shop for the Metropolis Collection here and other Cirque Colors polishes here. October 19, 2018 By A.J.